I made a little wishlist on brandymelvilleusa.com, because me and some other girls are going to order something there. And I say me and some other girls because we'll be ordering together. The shipping from brandy is so much, it's about 30 euros if you want to ship to the Netherlands. So ordering together is a good solution. I went looking for some lovely findings on their webshop and this is what's on my wishlist for now. The Vodi shorts, the Jada dress, a black fringe purse, the giselle crop top, a kimono with flowers and the chiyo top. I want the Jada dress for a long time now, so finally I can get it! That dress would be lovely with the chiyo top right below. And with the velvet fringe purse. 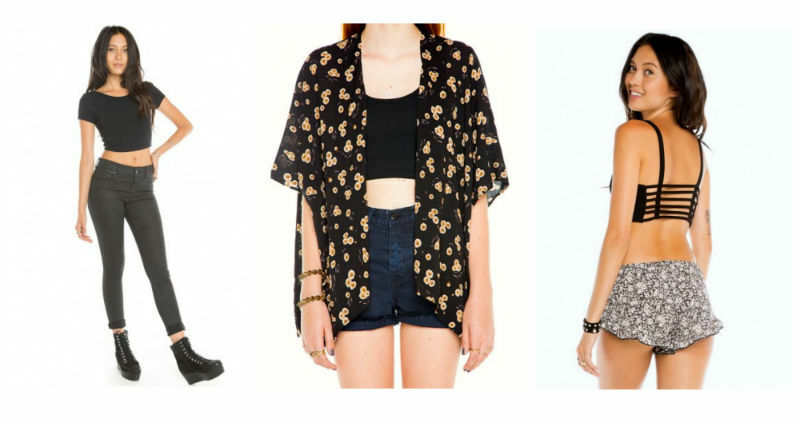 I also really love the kimono, and those would I combine with the crop top and the Vodi shorts. Can't wait to place the order! But first I have to do some savings, and work a little more haha. Now I am going to look for a new study, but it's quit hard to find the perfect one. I think I should do a study with, or about clothes or fashion. That always makes my happy. Do you know a fashion study? Or something in that area? And what do you think of these Brandy items? Oeh leuke dingen allemaal! Wil daar ook nog graag eens iets bestellen maar is idd duur die verzending! Erg leuke collage met super leuke spullen! i love brandy and the items that you picked are great! i just ordered a new dress..
Heel erg veel succes met het zoeken van je studie! Een meisje uit mijn jaar vorig jaar koos voor TMO, moet je maar even opzoeken! Ik heb werkelijk nog nooit een winkel gezien met dit merk, maar zie Diana van DIsForDazzle vaak met dit merk! Ze hebben zeker wel mooie dingen! Wat een leuke wishlist! Zitten echt hele leuke items tussen :) En succes met het vinden van de juiste studie! 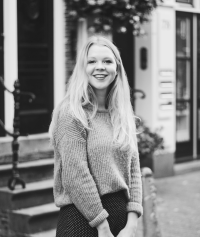 Bedankt voor de comment op mijn blog! Ahhhh, I absolutely love Brandy Melville! Been wanting to buy/order for a long time now. die fringes tas is mijn favoriet, heel leuk!! Duidelijk AMFI, en ja Brandy doet het hem altijd weer. Het is tijd dat er eens een filiaal naar ons kikkerlandje komt! Thank you so much lovely Nina!